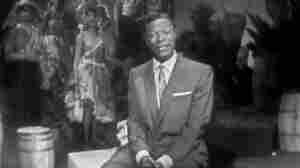 July 6, 2013  Benson and the late Nat King Cole have a lot in common: Both started as acclaimed jazz instrumentalists, but became pop stars when they started singing. Cole was a huge influence on Benson, and the guitarist — who turned 70 this spring — pays tribute on his latest album. February 13, 2008  Every year, Valentine's Day brings the same old sappy cards, chocolates, and heart-shaped jewelry — stuff that's nowhere near as special as retailers would have you believe. Why not impress your sweetheart with some music inspired by love instead? December 19, 2007  With the holiday season comes the holly and mistletoe, as well as a new batch of improvisations on holiday classics. WBGO's Gary Walker suggests a few well-aged jazz pairings for eggnog and yule logs. 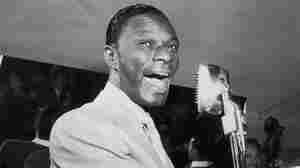 November 22, 2007  Several of Nat King Cole's recordings have been re-issued recently. Kevin Whitehead has a review of a re-issued 1958 recording. 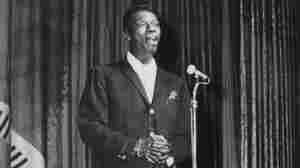 December 23, 2005  Nat King Cole's "The Christmas Song," first recorded in 1946, is a holiday standard. 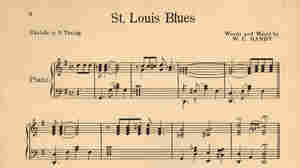 Hear the classic holiday tune, originally recorded by the King Cole Trio. 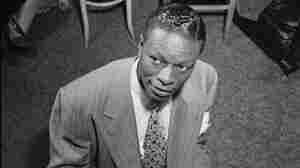 December 8, 2003  Nat King Cole garnered more chart success for Capitol Records than any other artist in the label's history — more than 115 hit songs, in at least four different music genres. NPR's Tavis Smiley talks with friends and family about his musical legacy. 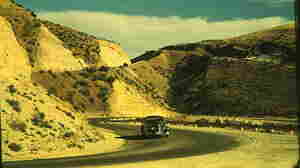 Hear samples from the CD collection. February 13, 2008  Nat King Cole emerged in the late 1930s as an elegant piano stylist and leader of his influential working trio. 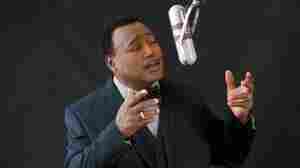 But his greatest fame began when he took up a microphone to sing, and soon became a consummate and world-renowned entertainer. February 6, 2008  One of America's most identifiable and beloved musicians, Cole possessed a silken voice that helped jazz gain wider appeal. 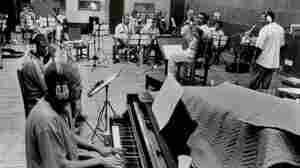 But he was also an elegant keyboard player whose innovative groups popularized the jazz piano trio. August 1, 2001  Long before he became a mega-star in the 1950s, Nat King Cole's velvety voice was captivating audiences as part of the Nat King Cole Trio. 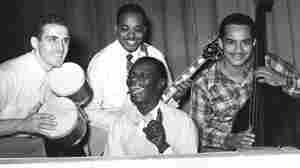 Formed in 1937 after an inn manager needed a club act, the group went on to stardom, ranking No. 1 on the first ever Billboard album chart. 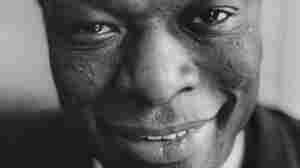 March 16, 2010  Over the course of his life, Nat King Cole became a jazz innovator and an icon of American popular music. 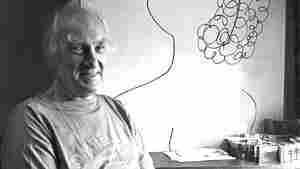 Take Five celebrates Cole's birthday — he was born on March 17, 1919 — with a "five-tool" (that's baseball lingo, we'll explain) approach, highlighting the breadth of his work. 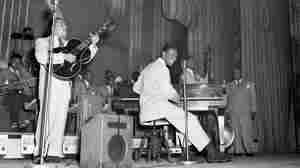 Plays Nat King Cole En Español comes out Oct. 11. October 2, 2011  Saxophonist David Murray got the idea to pay tribute to the singing legend, a childhood hero of his, while recording in Cuba. February 15, 2011  Why the NBC variety show hosted by the singer and pianist remains important 50 years after it went off the air.